Friday afternoon is yours to enjoy. Choose from one of our optional leisure activities or use the time as you wish, to relax and recharge. 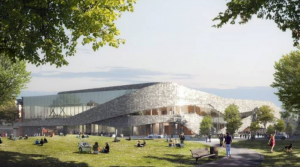 This walking tour will journey through eight locations in Christchurch city, taking in key pieces of the work of Matapopore as part of the Ōtautahi rebuild. This is a guided tour of everything from integrated artworks brought to life by some of our major Ngāi Tūāhuriri/ Ngāi Tahu artists to the influence of Ngāi Tūāhuriri on urban design. Post-earthquake Christchurch has been an opportunity for us to impact on our city in ways we have never before encountered. All members who register at least two weeks prior to the Hui will receive a guide in advance. We will cover around 3-4 km walk over 1.5 hours-2 hours. If you have any difficulty walking for that period of time there is the option to pick up a Lime escooter (please download the app in advance). 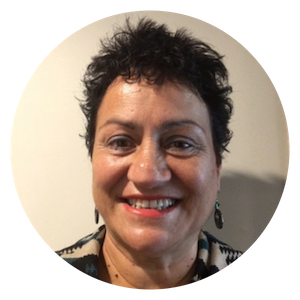 Lynne-Harata Te Aika (Ngāi Tahu, Ngāti Awa) General Manager Te Taumatua (Culture & Identity) within Te Rūnanga o Ngāi Tahu is responsible for ensuring the intergenerational transfer of a strong, vibrant Ngāi Tahu culture through programmes such as Ngāi Tahu Funds, Kotahi Mano Kāika, Ngāi Tahu Archives and Whakapapa Ngāi Tahu. Before taking up her role with Te Rūnanga, Lynne-Harata was the Senior Lecturer and Kaiārahi Māori, based at Aotahi School of Māori and Indigenous Studies, at the University of Canterbury. She is the former Head of School for Māori & Indigenous Studies in the College of Arts at the University of Canterbury, and the former Head of School – Māori, Social & Cultural Studies, at the College of Education, also at the University of Canterbury. 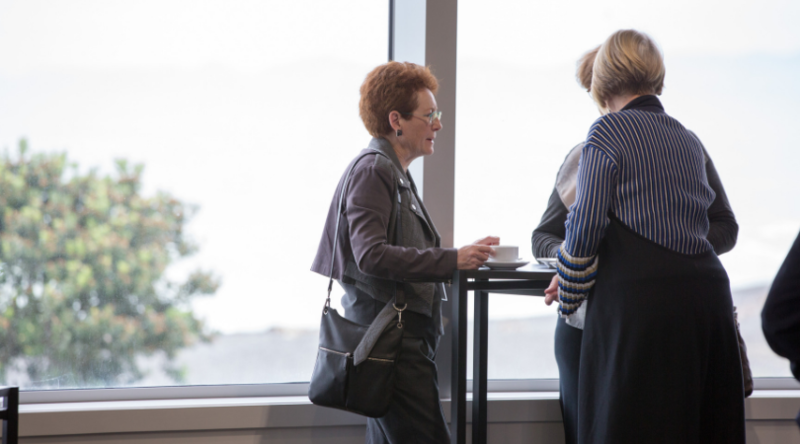 Lynne has vast governance experience, including her former role as the Chair of Mātauraka Mahaanui, the Māori Advisory Board to the Minister of Education and Te Rūnanga o Ngāi Tahu for Greater Christchurch Educational Renewal. She has been a Ngāi Tahu Fund Board Member, a Christchurch Polytechnic Institute of Technology Council member, a Kotahi Mano Kāika Advisory Committee member and the Chair of Te Ngāi Tūāhuriri Education Committee. 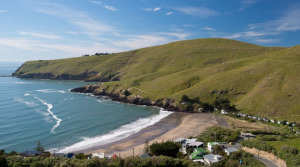 This beautiful trail follows the curve of hills around the northern side of Lyttelton Harbour, a flooded volcanic crater. On a fine day, the track provides exquisite views of the harbour, peninsula, plains and alps. We will get a cab together from the venue to the start of the hike. Doing your own thing or spending time with friends?